We are a refreshing dance school where children are exposed to dance in a nurturing and welcoming environment, with a no-pressure approach. Founded by teacher Kelly Youlton in late 2014 with just a handful of students, we have continued to maintain our personal and supportive approach as the school has continued to grow. Our values are in line with sharing our continuous knowledge, inspiring young children and providing enjoyable classes to dancers and you will experience this through our classes. We ensure each dancer builds an array of skills through the art of dance, whilst enjoying themselves each step of the way. 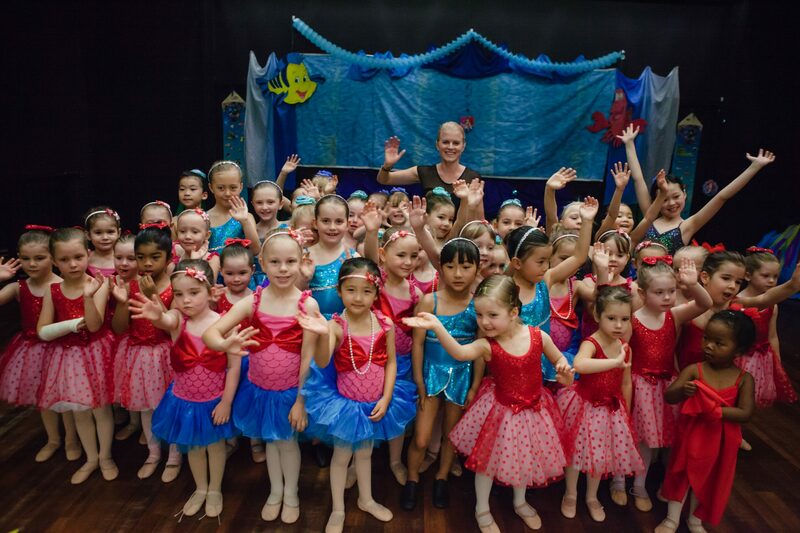 The school was established through Kelly’s passion and experience of dancing, combined with her extensive career as an early years professional. The classes are thoughtfully planned out to ensure each child learns new skills and becomes a knowledgeable and confident dancer. Children are encouraged to build on their individual skills as well as accomplishing new challenges during the process, all done at an age appropriate level. Our students are very supportive of each other and this reflects in the welcoming and encouraging environment that they learn in, many of our students forming treasured friendships along the way. There are opportunities to perform throughout the year and participate in an end of year concert, if your child wishes to. We ensure these events are kept low key and children experience performing in a fun positive manner. “A variety of activities that are easy for the children to follow – pitched just right for the age. Miss Kelly is able to keep the pace of the lesson and still create a warm, fun session. The Christmas Concert provided so many learning opportunities and watching what they had accomplished in the short time was incredible.” Josephine’s Mum, aged 3.